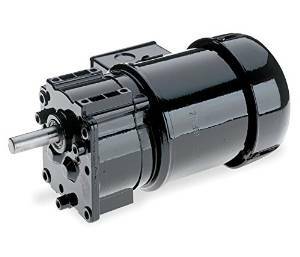 TrimPal 4lb Model Motor Replacement - ON SALE! - FREE Shipping! TrimPal 4lb Model Motor Replacement Geared, brushless motor makes it good as new.